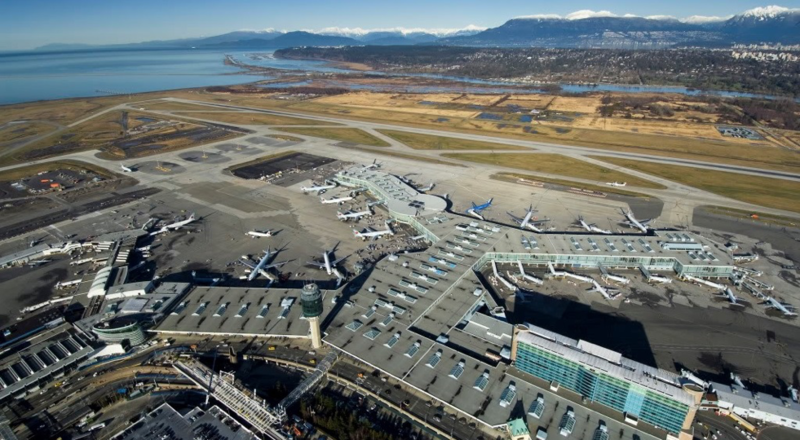 Core is providing project management services to YVR for the International Terminal roof replacement project. This project involves the re-roofing of the International Terminal Building, with fall protection added in key locations. Key target goals include establishing a multi-year phasing plan, confirming overall project budget costs and minimizing impacts to airport operations.